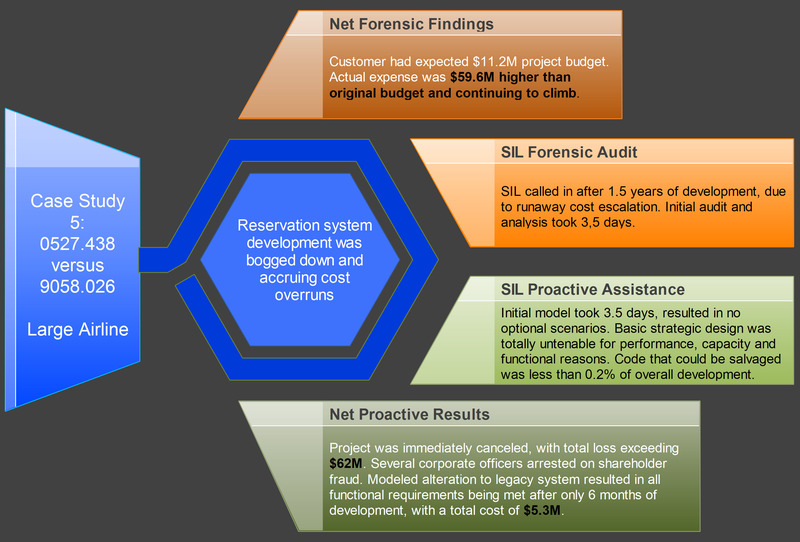 This case study is a quick review an application audit and its results that SIL performed for a large airline organization. SIL was contacted because a new reservation system implementation was bogged down and accruing cost overruns. SIL conducted an audit and analysis of the application and suggested possible solutions. See Case Study #05 for SIL's findings and the project results!